Whoa. You can make your own fall leaves and they taste just like sour patch kids! Over on YouTube, I made these awesome Sugar Gummy Fall Leaves. This recipe was so much fun to make, and I got to work with Imperial Sugar, so that makes it even better! Check out their recipe for sweet and sour pumpkins! Combine Juice, Lemon Zest and Gelatin and stir. 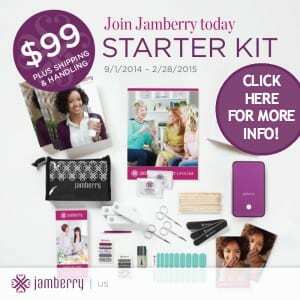 Set aside while you make the rest of the candy. In a pot, combine water, sugar and salt and stir while bringing to a boil. Stop stirring and keep it at a boil for five minutes. Pop them out of the mold and dip them in sugar for a tasty treat! You can store these at room temperature. Whoa. 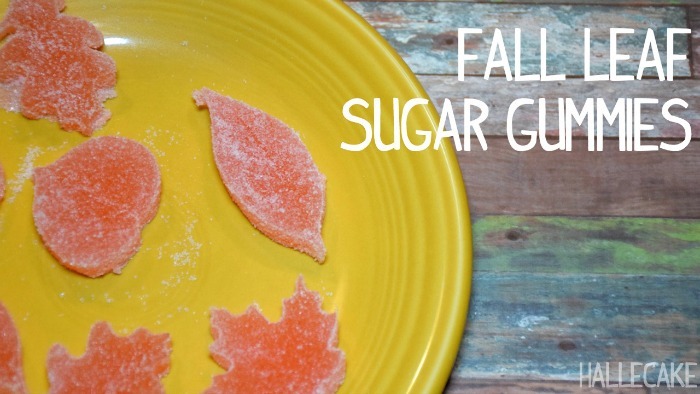 You can make your own fall leaves and they taste just like sour patch kids!